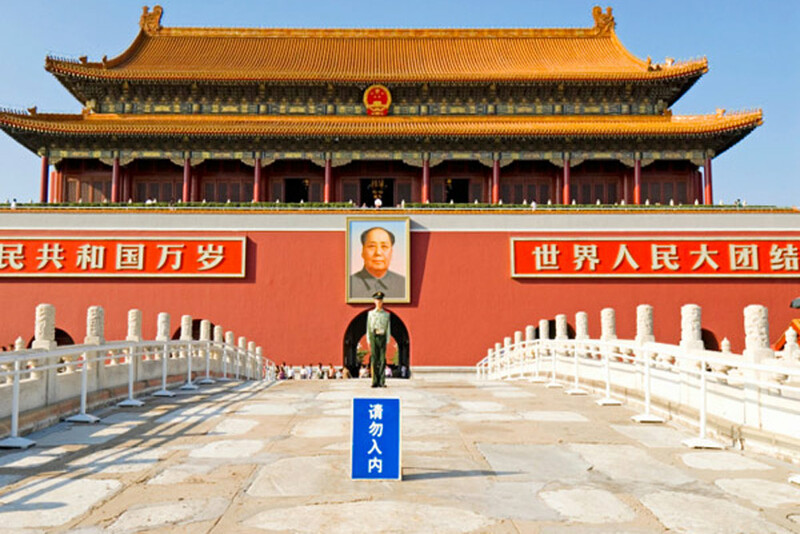 Begin your tour in Beijing visiting Tiananmen Square. Located just half a mile from Tiananmen Square is the 250 acre imperial palace of the Ming and Qing dynasties, also called the Palace Museum. Have a tour to the Summer Palace which is located nine miles from Beijing and is the largest and best-preserved royal garden in China. 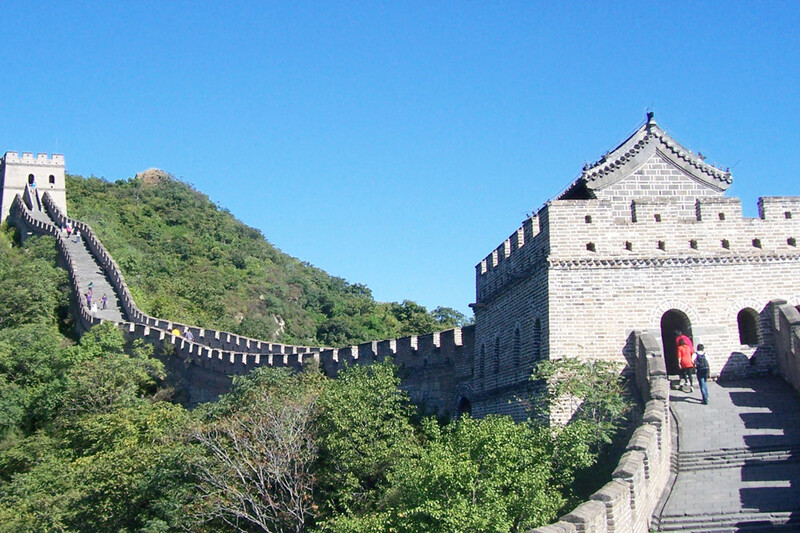 You will have the unique opportunity to trek a part of the Great Wall which is not commonly used by general tourists. 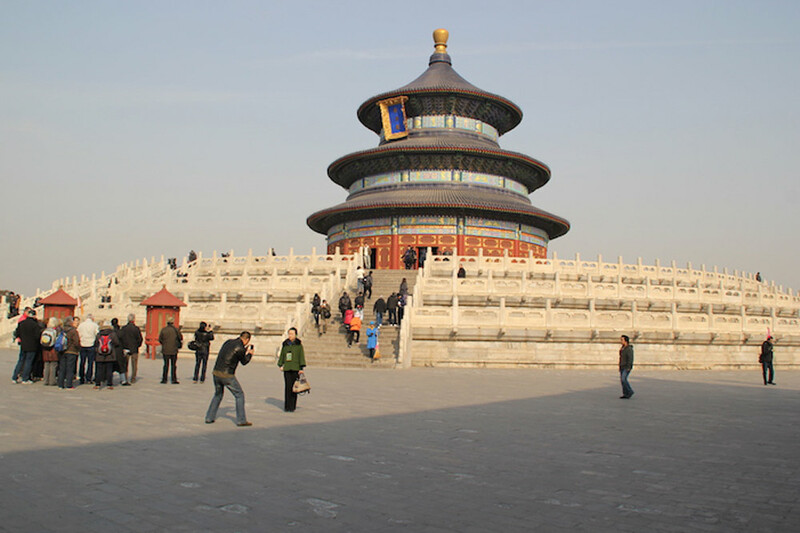 Later visit the Temple of Heaven, which is situated in the southern part of the city in Chongwen district. 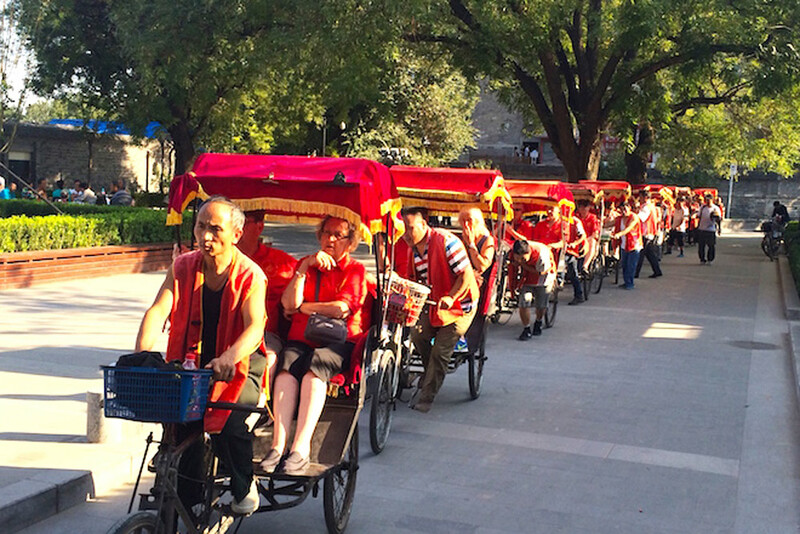 Take a rickshaw ride in the “Hutongs” – visit a local family to learn the art of making “Chinese Dumplings”. 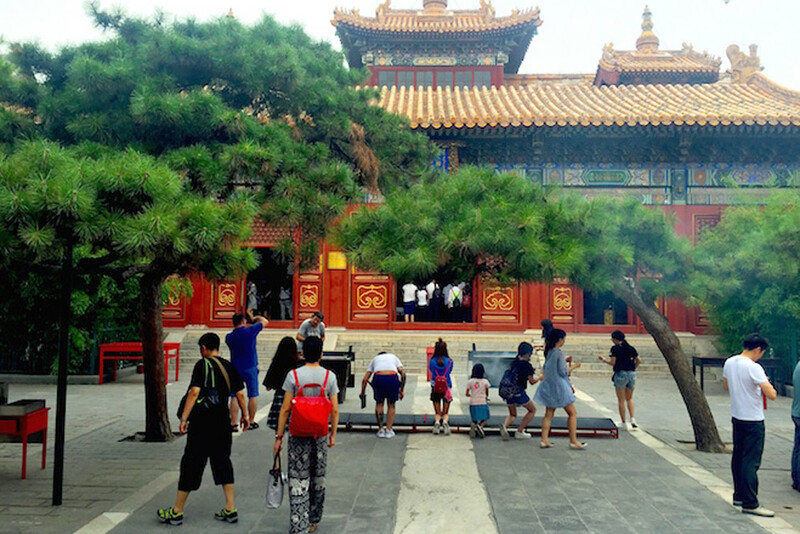 Tour the famous Lama Temple, Yonghe Lamasery, a renowned lama temple situated at the northeast part of Beijing city. In close proximity to this temple is the Beijing Zoo where Pandas are on exhibit. Also visit the Olympic Stadium construction site. In Xian a city tour takes you to the the Wild Goose Pagoda. 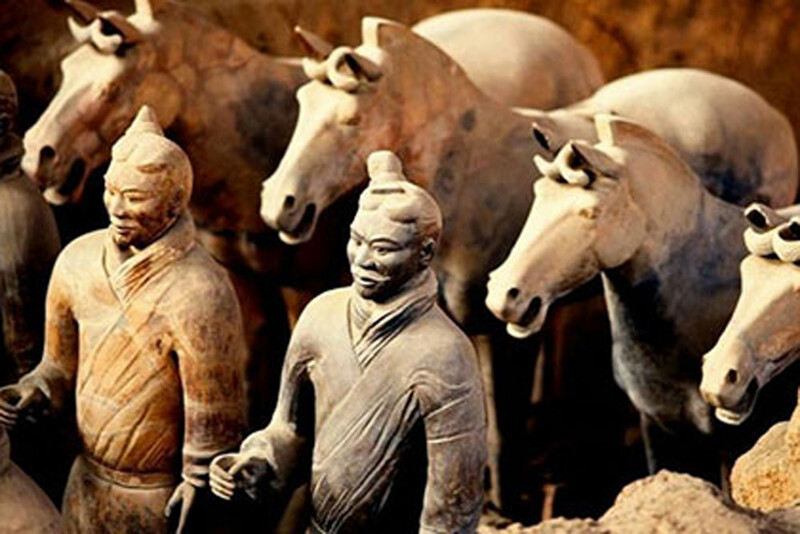 Visit the burial site of an incredible army of 8000 lifelike Terra-Cotta Warriors, horses, and chariots. Also visit the History Museum and thereafter enjoy a traditional Tang Dynasty Dinner Show. In Shanghai proceed on a tour with visits to the Bund, the former foreign settlement, Yu Garden, and the old town of Shanghai. A tour of Zhuijiajiao will be a culture experience where you can enjoy a boat ride through this ancient water town. 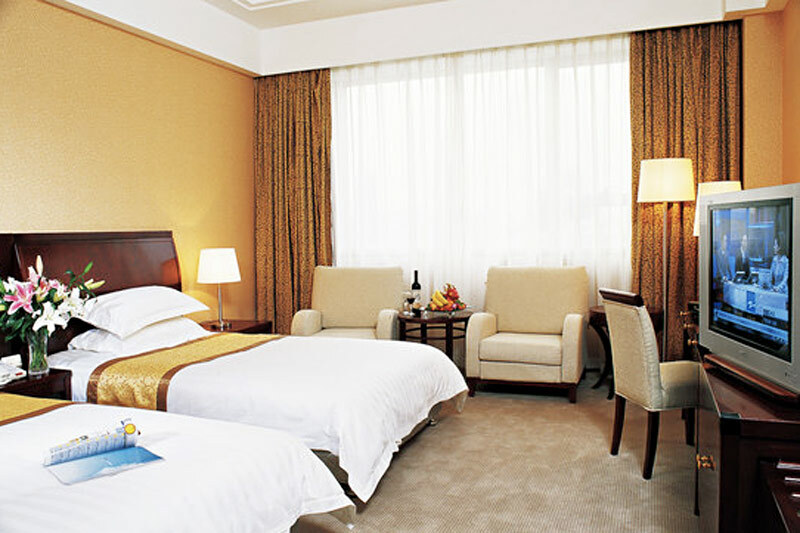 Visit Tiananmen Square, a large city square in the center of Beijing as well as a tour of Summer Palace. Take a tour of the Great Wall of China in Beijing, a famous historical site, along with a tour to the Temple of Heaven, a famous religious building. Learn the art of making “Chinese Dumplings”. 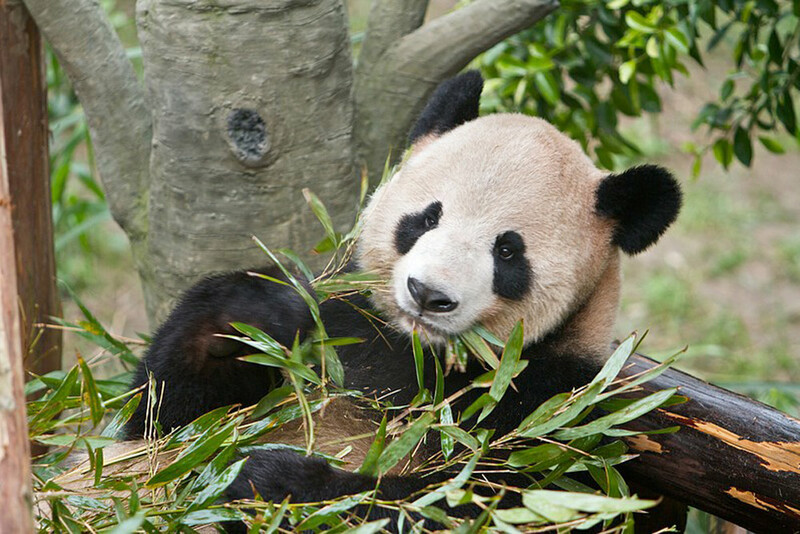 Visit the panda bears at the Beijing Zoo. Tour the Terra-Cotta Warriors in Xian. 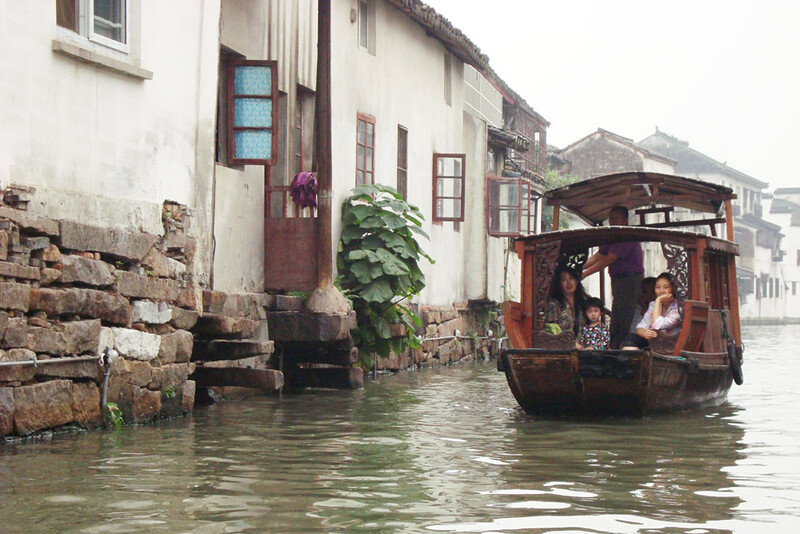 Experience a culture on a day tour through the Zhujiajiao Water Village, traveling by boat. Arrive Beijing. 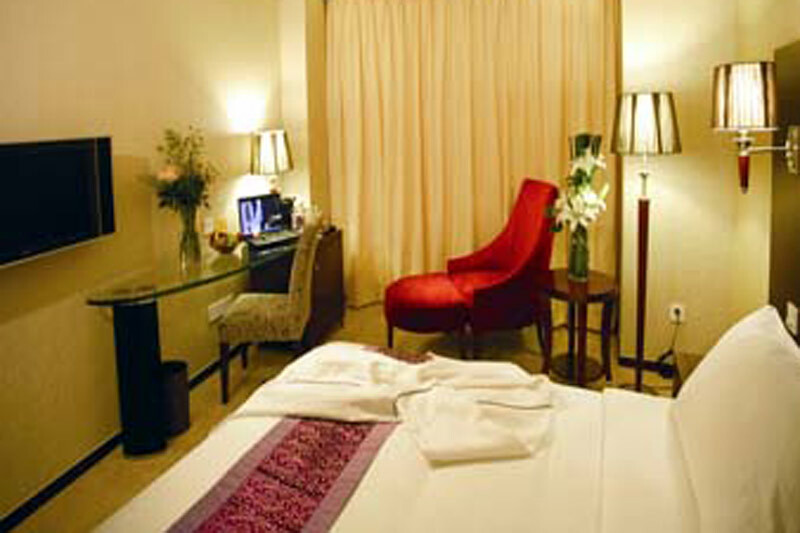 Met by our representative and transferred to your hotel to unwind and relax. Morning: Visit Tiananmen Square and the Forbidden City. Afternoon: Visit the picturesque Summer Palace and the Temple of Heaven. Morning: Tour trekking the Great Wall. 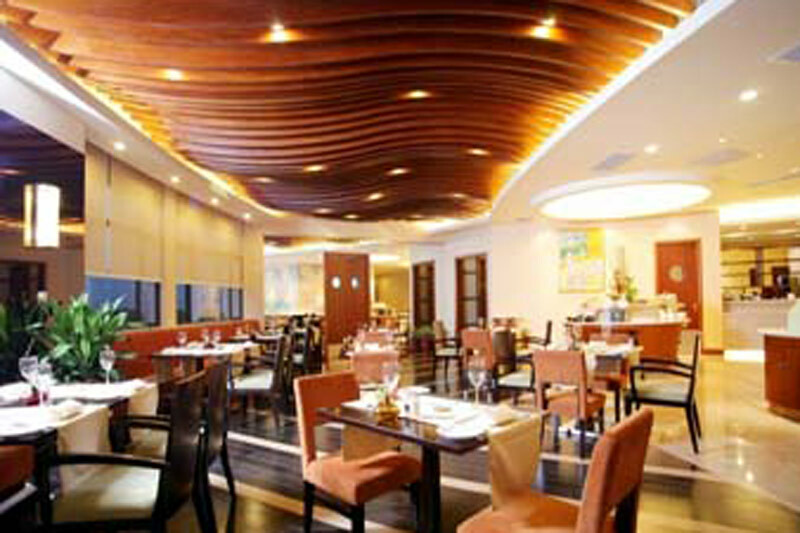 Afternoon: Visit the Ming Tombs ending with a Peking duck dinner. 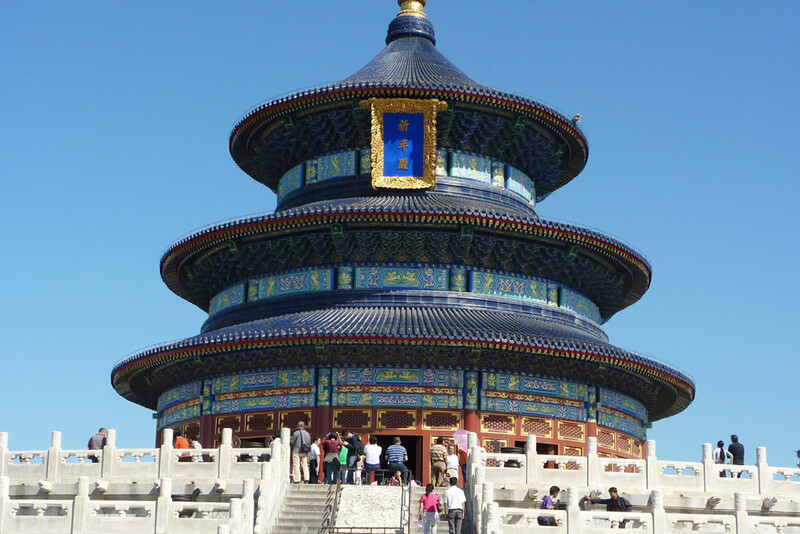 Morning: Visit the Temple of Heaven and continue your visit of Beijing. Enjoy a rickshaw ride in the alleys. Visit a local family and learn the art of making “Chinese Dumplings”. Afternoon: Visit the Lama Temple and thereafter proceed to the Olympic Park. 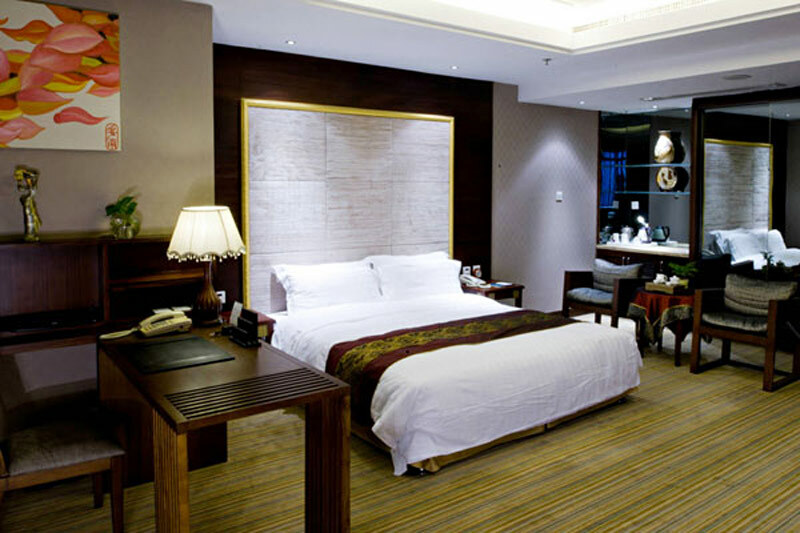 Fly to Xian for visits to the the Wild Goose Pagoda and the ancient City Wall. Morning: Visit the burial site of an incredible army of 8000 lifelike Terra-cotta Warriors, horses, and chariots and thereafter the History Museum. Evening: Enjoy a traditional Tang Dynasty Dinner Show. 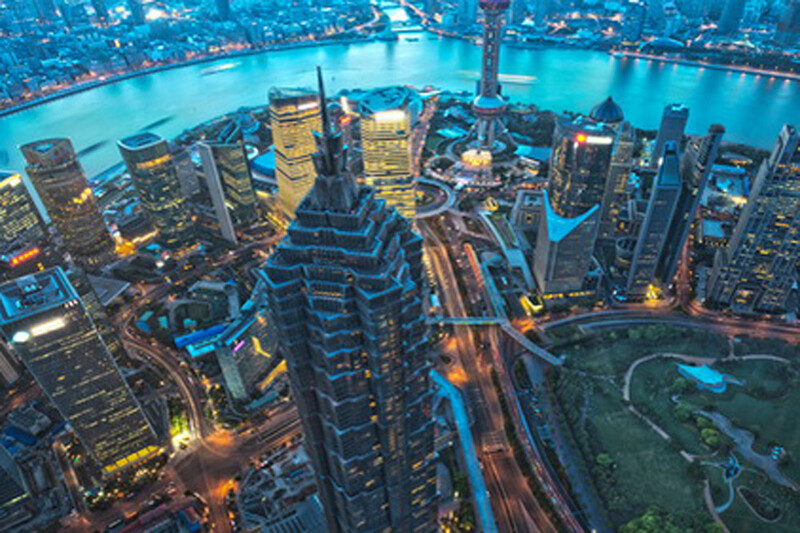 Fly to Shanghai for visits to the Bund, Yu Garden and the old town of Shanghai. 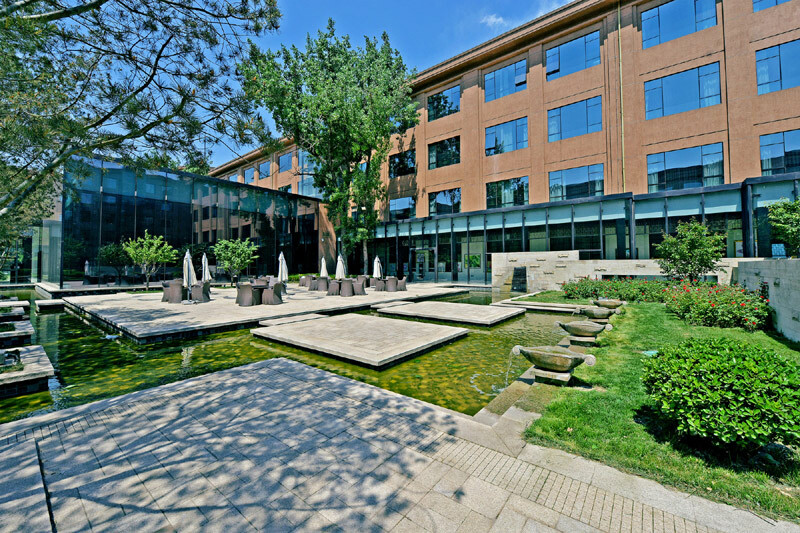 Morning: Proceed on a tour of Zhujiajiao and enjoy a boat ride. 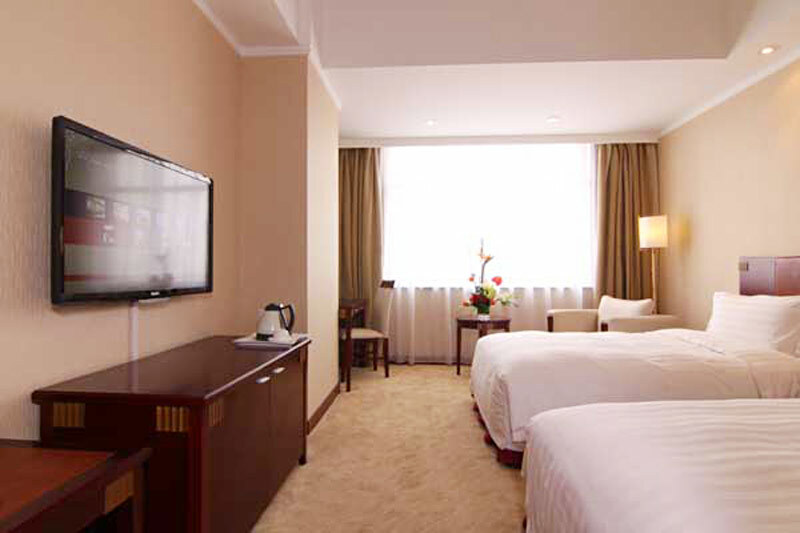 Afternoon: At leisure until departure transfer to the airport for your flight back home. 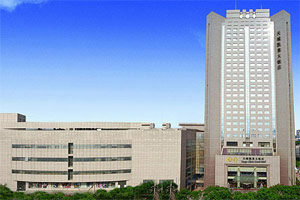 Accommodation at hotels specified or similar on sharing basis. Coach class air ticket for travel Beijing/Xian/Shanghai. Tours as indicated in the itinerary on a shared basis with English speaking guide. Entrance fees for sightseeing wherever applicable. 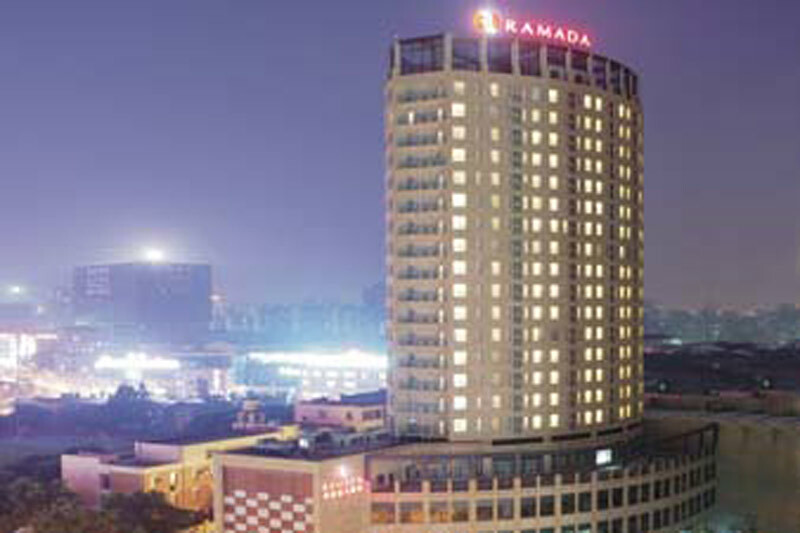 Make your entrance at our fashionable Ramada Shanghai Wujiaochang near Huangxing Sports Park. 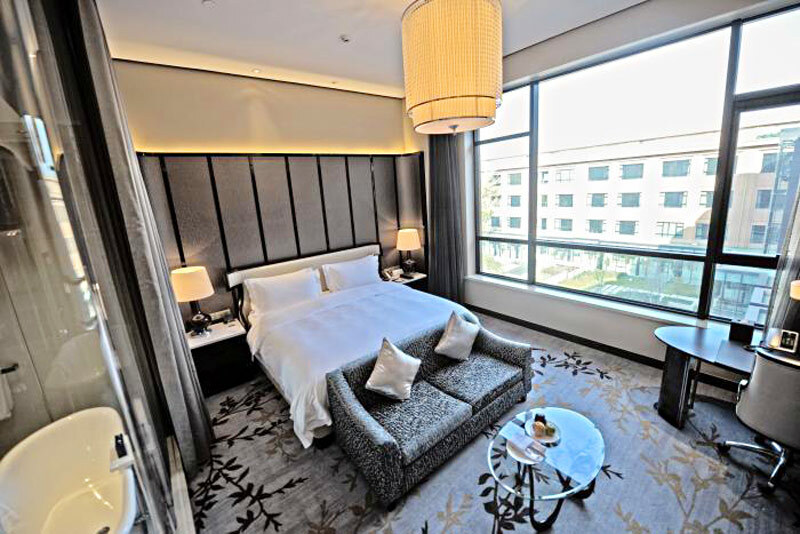 Located in the heart of Wujiaochang business district and a short distance to The Bund and People’s Square, our Shanghai hotel offers rooms with a balcony view and beautiful meeting space for your next event. Dine and our elegant on-site restaurant or grab a drink in the lobby lounge before returning to your room featuring high-speed Internet access, a lounge chair, ottoman and LCD TV. 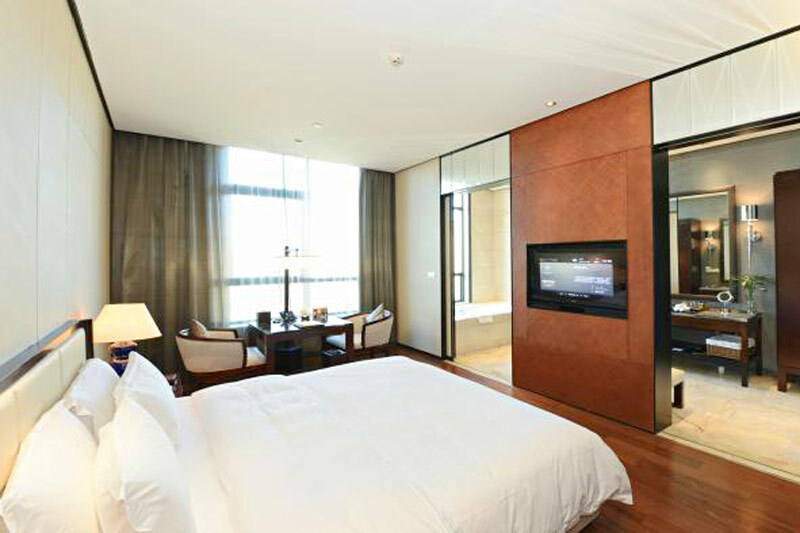 Spacious suites with a sitting area are also available at our hotel in Shanghai. 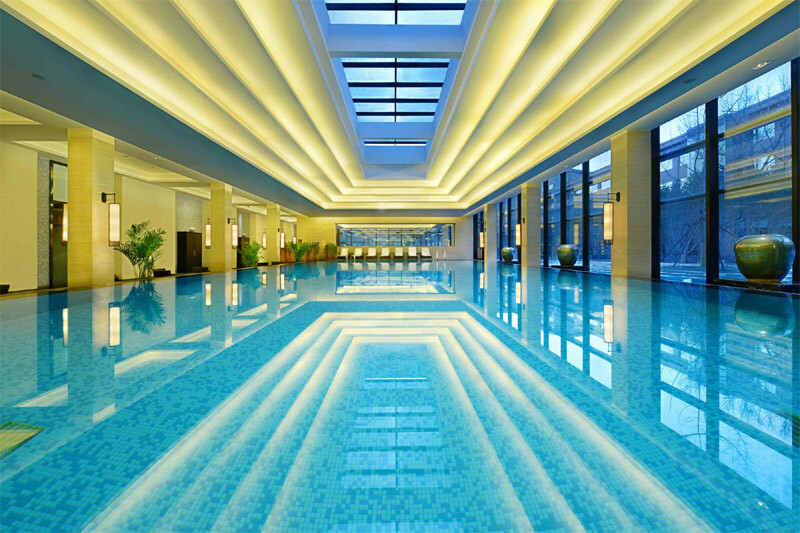 Enjoy a workout in our gym before eating an American breakfast and ask our multilingual staff about interesting places to visit in Shanghai. 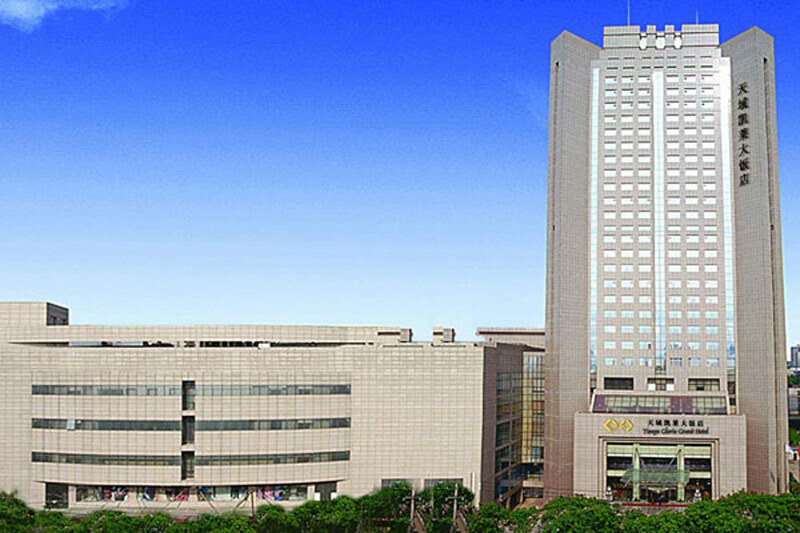 The Tianyu Gloria Grand hotel Xian is conveniently located in the thriving commercial and shopping district. 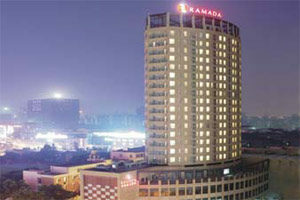 It is only a 15-minute walk from the hotel to the city center and close to most attractive sites of Xian. 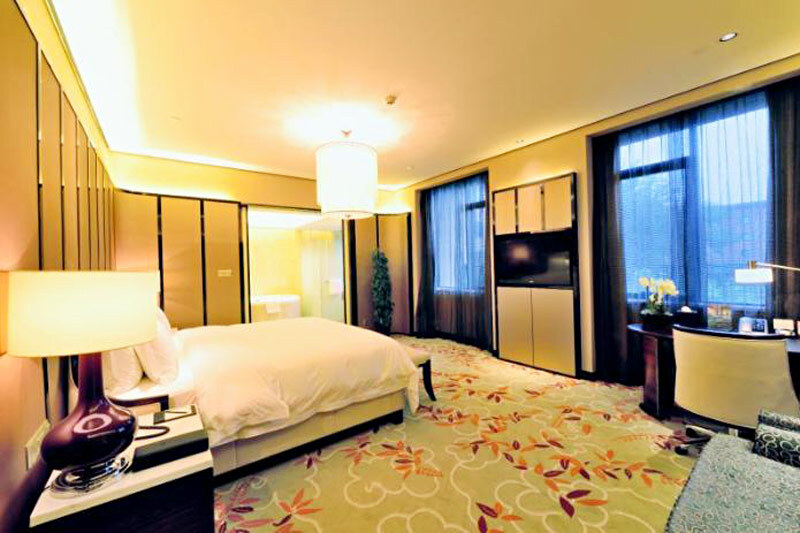 All of the Tianyu Gloria Grand Hotels rooms are well-appointed with facilities and services. 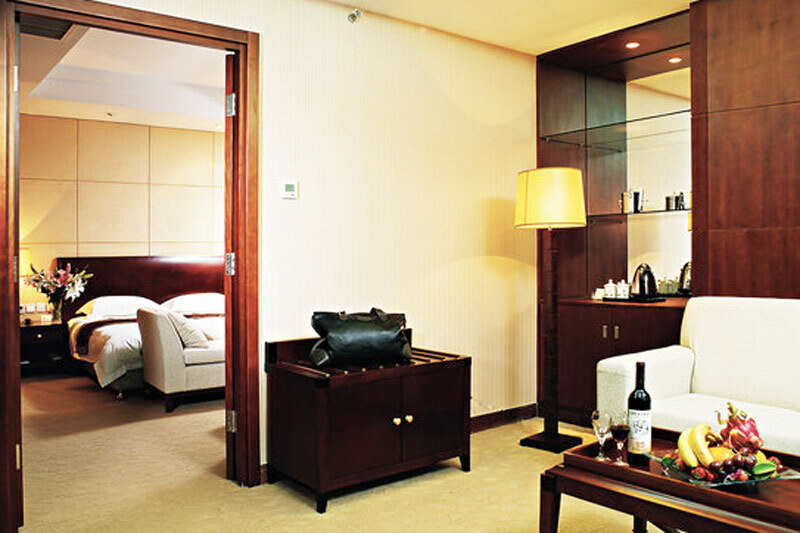 Some of these services include internet, mini bar and refrigerator, concierge service, laundry and dry-cleaning service, and 24 hour room service. 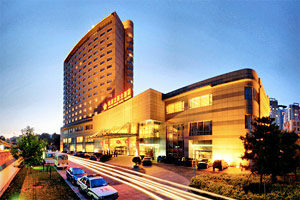 Kingrand Hotel Beijing is a five-star spring hotel with courtyard style and garden, covers an area of 58 mu. 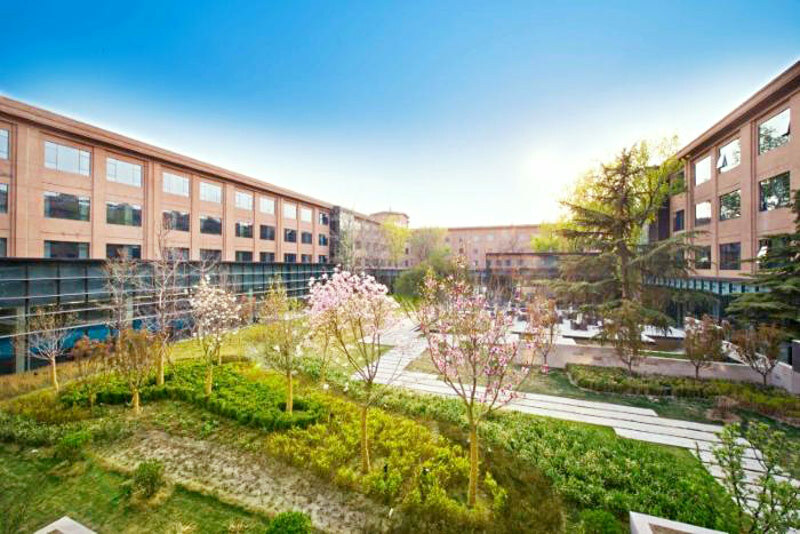 It is located in the center of Beijing, with easy access to the Forbidden City, the Temple of Heaven and Chang’an Street. 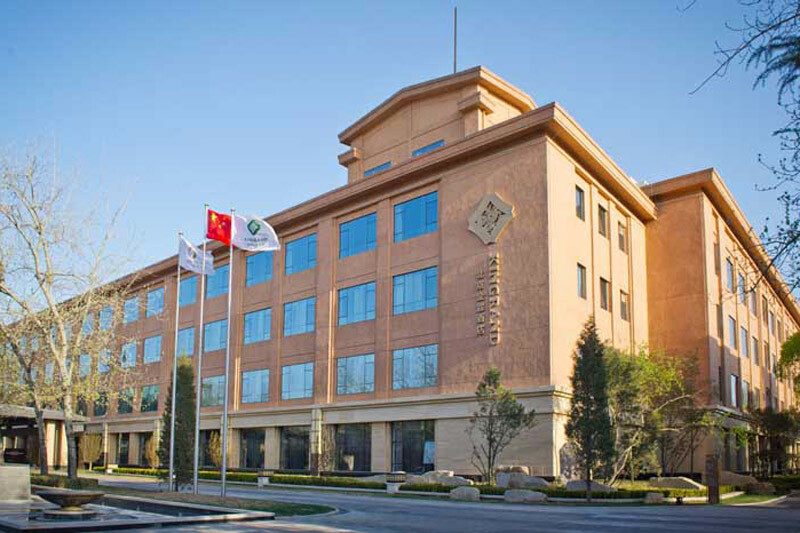 The hotel follows environmental protection principle, all the materials used in the construction and decoration of the hotel are environment-friendly and low carbon. 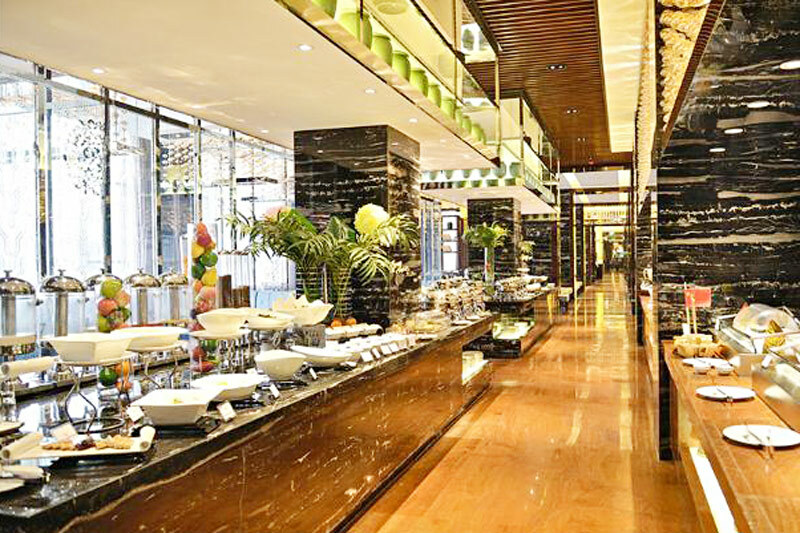 Meanwhile, our green food base in Beijing, Yunnan and Zhejiang will ensure the supply of fresh and green ingredients to the hotel. We strive to provide our guests a quiet, comfortable and healthy oasis and to make them feel truly refreshed and restored while travelling. 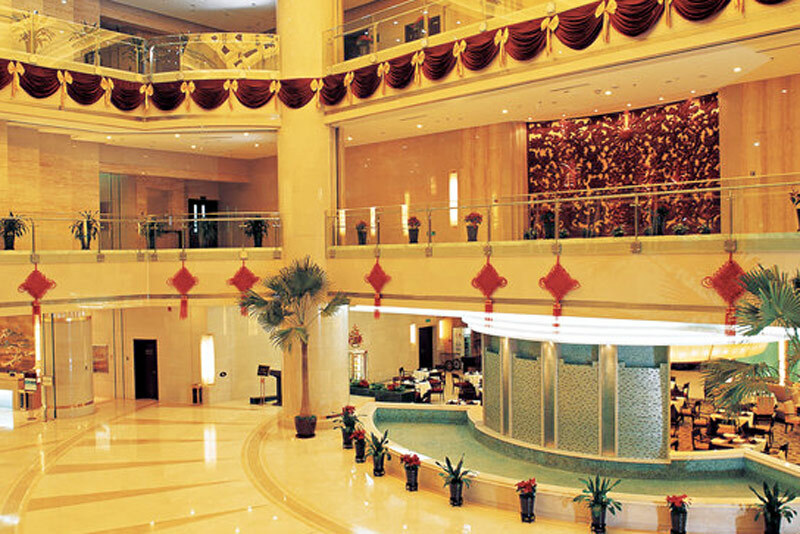 Kingrand Hotel Beijing equipped with 356 guest rooms, lobby lounge, Chinese restaurant, private dining room, Western restaurant, Japanese & Korean restaurant, function room, SPA, hot spring center and business center, etc. 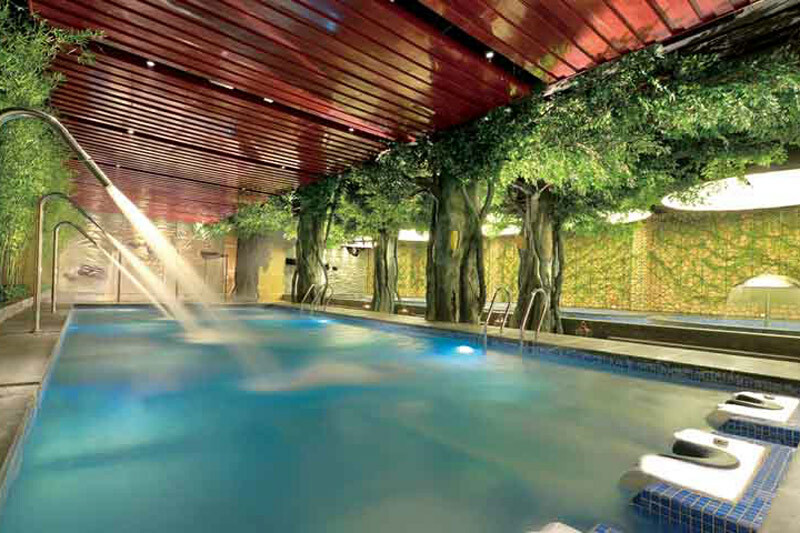 Our hot spring comes from 1560 meters underground with PH value of 7.2, it is rich in sulfur, fluorine, manganese, zinc, selenium and other minerals, which can promote the health and enhance the vitality. 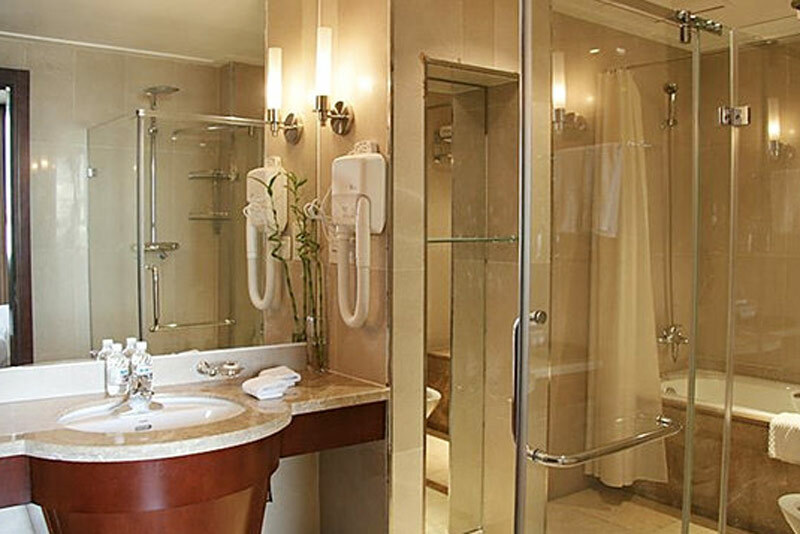 From luxury surroundings to the finest spa products and equipments, Kingrand SPA offer our guests fully perfect spa experience. A range of pleasant spa services and inspired treatments provided by our expert therapists will give you the very essence of relaxation and make you enjoy a touch of inspiration. 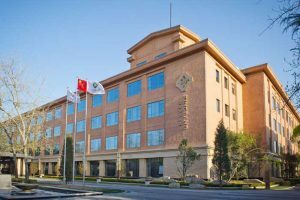 Under the business philosophy of “Be honest, Be sincere”, Kingrand Hotel Beijing sincerely welcomes leisure customers and business travelers. Jiangxi Grand Hotel Beijing is a 5-star business hotel located along South 3rd Ring Street, East Tiejiangying Bridge in Fentai District, about 35 km from the Beijing Capital Airport. 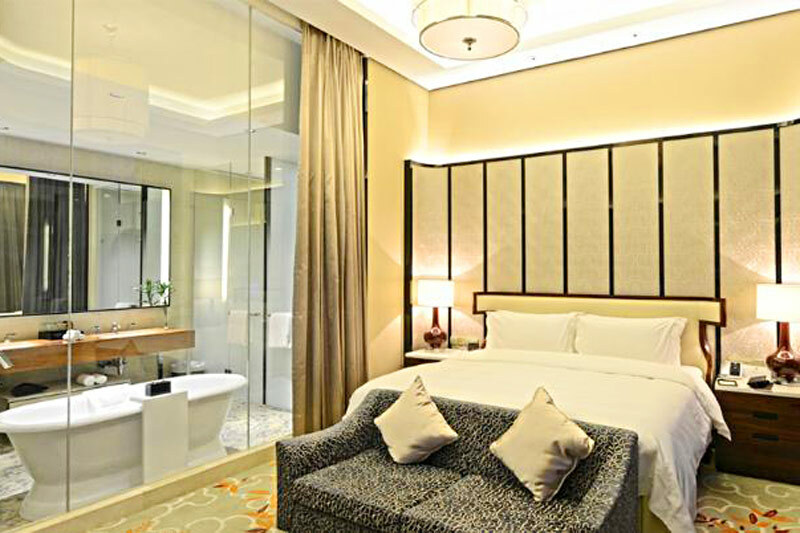 It has 322 elegantly appointed guest rooms with upscale amenities like air-conditioning, high-speed internet access, and cable TV. 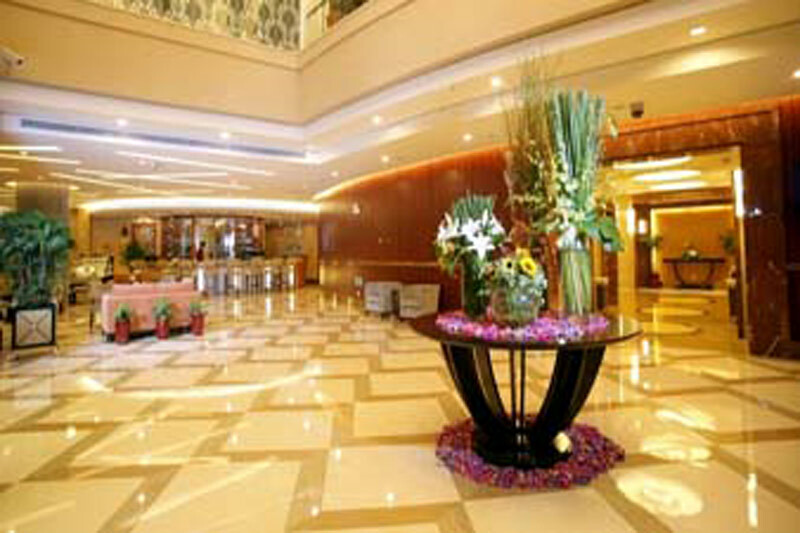 Facilities include meeting grooms and three distinct restaurants.